Tech boom? That must be focused in the Valley, right? Or at least, you would expect that any such rapid expansion would have the largest impact in that region. However, a new study by the Praxis Strategy Group has outlined a number of critical facts that bust that specific narrative. Among the highlights: In the Vally, tech employment is down, when compared to the level of year 2000, while other markets have surged. Since 2000, Seattle has seen a 43% growth in its tech employment. 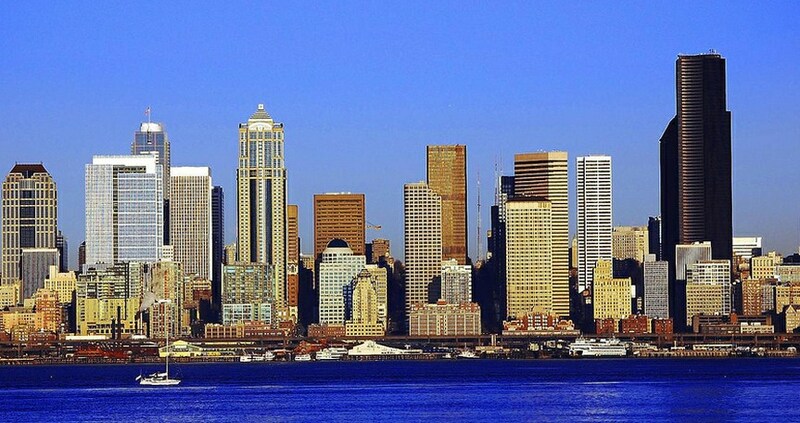 Seattle-focused TechFlash explains that growth by citing “Microsoft, Amazon and Boeing [which] are driving that growth through the country’s economic [in] good times and through the bad.” Those three firms are certainly critical to the Seattle-area economy. Seattle itself, however, may not be much of a surprise, but the cities in second and third place might be: the DC area has posted a 20.6% rise in high-tech employment since 2000, while San Diego has recorded a 30% boost. San Diego was ranked third, under DC, as its growth in ‘science, technology, engineering and mathematics-related,’ ‘STEM,’ jobs was lower than that of the capital city. According to the original report in Fortune, which first highlighted the Praxis study, the Valley, “at the end of 2011 employed 170,000 fewer people than in 2000.” That’s no small potatoes. However, it is indisputable that the center of gravity for much of tech remains in the Valley-Bay Area. And yet, the current tech surge (call it what you will) appears to be rising a great number of boats, in many harbors, and that’s a good thing.